Hyde Park is home to the world-famous Museum of Science and Industry and the Frank Lloyd Wright Robie House, as well as many ethnic restaurants, family parks, bookstores, coffee shops, and more. Explore Hyde Park using the University of Chicago Neighborhood Guide. Special note: Individual short-term guest accommodations are no longer provided in International House Chicago. For individual reservations, there are other options for short-term accommodations around campus, Hyde Park and Chicago. Chicago's beautiful architecture, rich history, and many attractions make it the perfect city to explore. Learn more about Chicago and the many ways to experience the city using the University of Chicago's City Guide as well as the Chicago Tourism Guide. 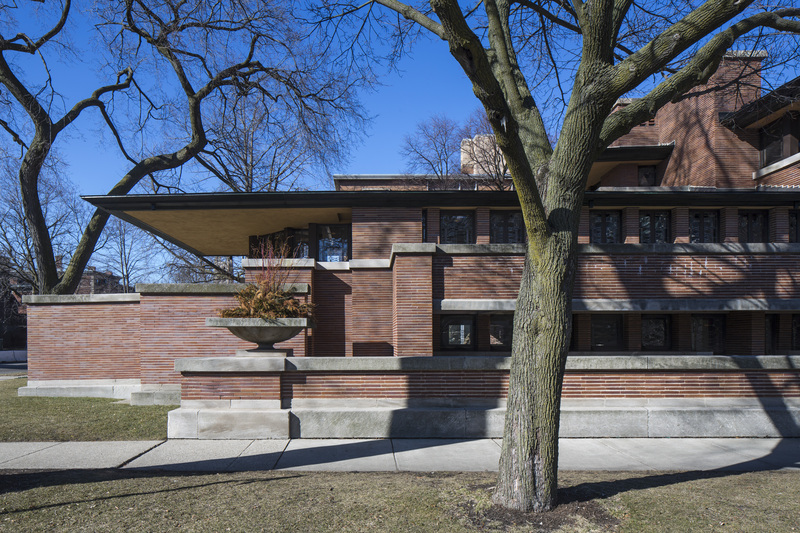 The Robie House in Hyde Park is considered one of the most important buildings in American architecture. It was created by Frank Lloyd Wright in 1910. The building is both a masterpiece of the Prairie style and renowned as a forerunner of modernism in architecture.